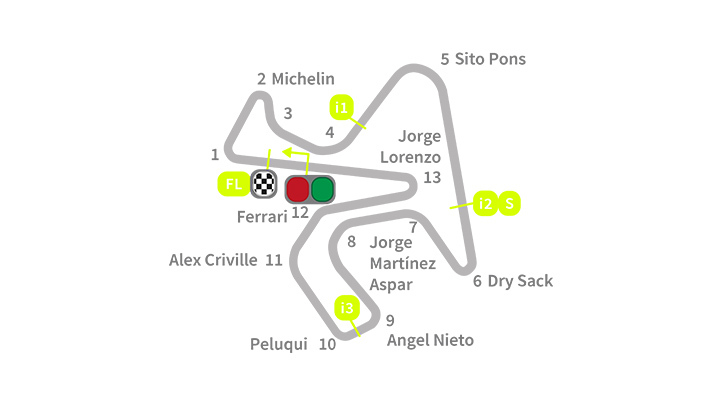 The race in Jerez is one of the most popular competitions of the year. The circuit was built in 1986, and then the competition has become over the years a significant milestone for all the followers of this sport and for our fans. On this circuit Valentino won several times and staged several gags, including the spectacular one, with the public toilet in 1998.